Gone are the days when creating a website would be enough for you to market your business online. Although, creating a website is crucial for your online marketing strategy; the process of designing a website has evolved with the headway ‘Social Media’ has attained. 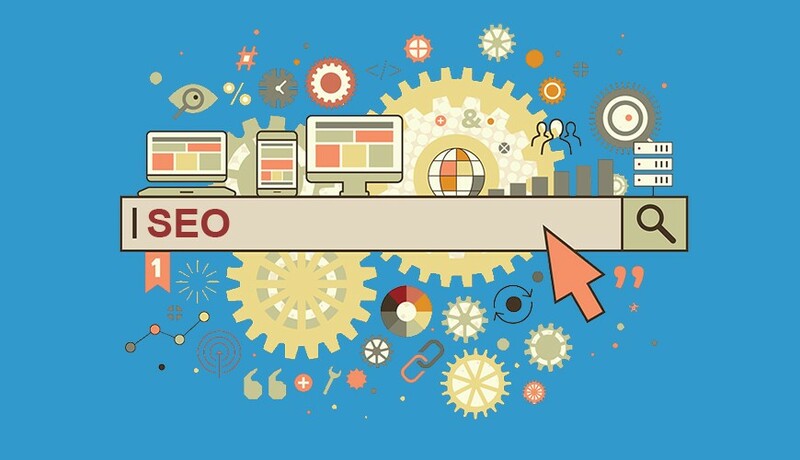 There are many factors involved in developing a website that is adept with the Search Engine Optimization (SEO) requirements of the modern era. However, it is imperative to understand that designs that involve far too much complexity may lead to confusion for both users and crawlers. Simple websites need not necessarily mean that the site has no high quality graphics and is not visually appealing enough. The term simple refers to the website being technically easier to navigate with clear links and instructions. Google crawlers will entertain websites that are less complicated. The previous year saw Google crawlers having a problem crawling Apple’s website and, as a result, direct link to apps disappeared from the search results. A few non-public changes later resolved this issue, but it involved lots of unnecessary finger pointing and an ugly blame-game. Google was criticized for the special treatment it gave for the big brand websites. However, the recent Panda Update has rectified the previous glitches. Simple websites will not only help with the SEO marketing Strategies but also give a better user experience.